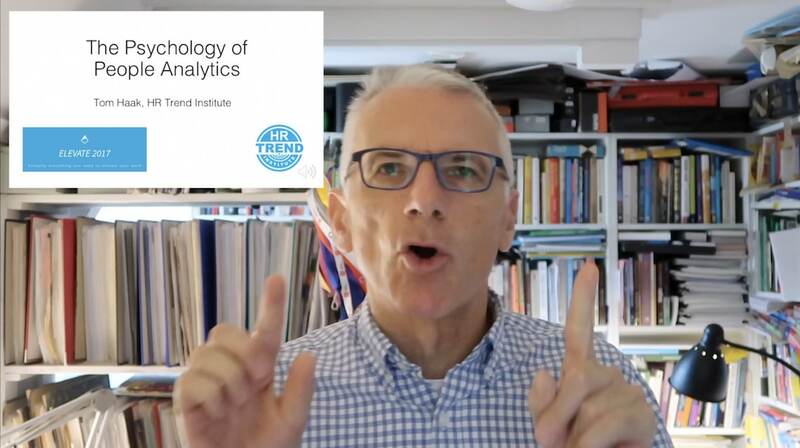 Last week I published “10 inspiring HR Trends for 2019“. Number four on this list of HR trends was labelled “Erosion of the Employee Experience”. Why do we think the Employee Experience concept is eroding? Three elements. Organisations are embracing the Employee Experience and the Employee Journey concepts. The approach taken, is often top-down, and very much focused on the needs of the organisations (“We want our talent to stay as long as possible in our organisation, as long as they perform well”). How do we connect the new employees to the organisation? What should the new employees learn? How do we make the new employees productive as soon as possible? How can we reduce staff turnover in Year One? The question “What can we learn from the new employee?” does not get a lot of attention. Sometimes new employees have to submit a 100-day report (“What are your observations about our organisation during the first 100 days of your employment?”), and this is better than nothing. One-size-fits all does hardly ever work. Individualisation is important, also in the design of the employee experience. 2. Who likes to travel on an endless one-way road? The journey goes by road. It looks like a two-way road, but in fact you can only go one way. Employees travel on foot (strange, as most of the roads seem to be designed for cars). The road has no exits, the only way to exit is at the end of the road. The roads are long and windy, to keep the employees travelling as long as possible. The worst journeys end in a roundabout, where you circle around for the rest of your working life. Who likes to travel on an endless one-way road? If the metaphor is a journey, there are many ways people travel. In daily life, and also during their holidays. Some people like to go on a cruise, others climb mountains and many like a holiday at the beach with traveling reduced to a minimum. A smooth journey without too many surprises, that is the journey our employers think we all like. A quote from an article about child education in the Strait Times a couple of years ago: “There is a very fine line between caring and caring too much, and parents should be careful not to mollycoddle their children”. The last thing I want to do, is compare employees with children, but “mollycoddling” employees also seems a bad idea. People learn from experience, and you can learn a lot from a bad experience. If we over design the employee experience, we could withhold our employees from the bad experiences that can shape them. Everybody deserves a bad boss, at least once. Global Collaboration, part 8: Is Collaboration a value?